Discussion in 'User Services' started by iAmAlvin, Mar 22, 2018. As title. Below you will find my pricing. Ask me for more cryptos! 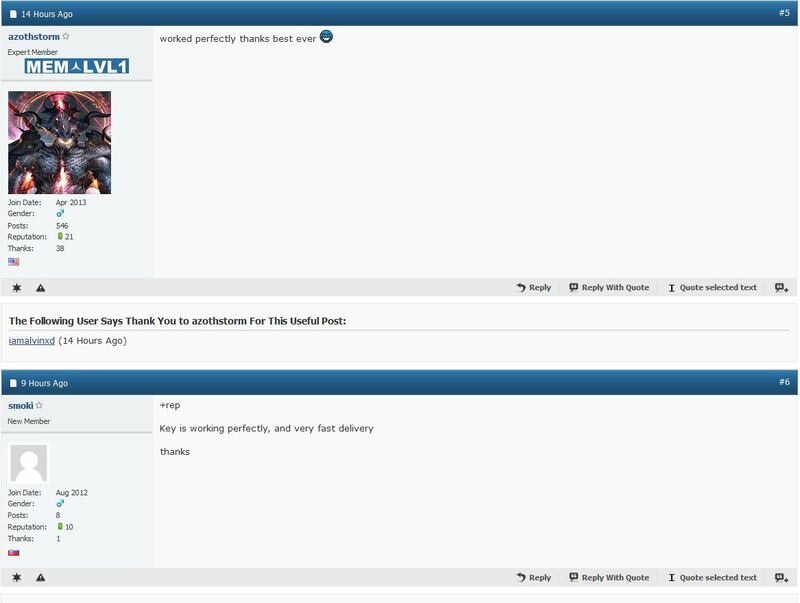 Spoiler: Some of the proof from another forum. +1 vouch, He sold me a Microsoft office key. He was very responsive and helped guide me through the process. To reply to your statement, not everyone wanna be a pirate for life. I used to be one and stop pirating a while ago when i have the financial ability to purchase a genuine product. This is just my personal opinion and i don’t wanna debate so much on my selling thread. lol kys your product isn't genuine. You just cracked a bunch of keys from infected computers. Why are you guys so toxic? Just because you have no purchasing interest, you are making other user not purchasing too? Did you ever heard of MSDN? There are alot of sellers out there who are a part of MSDN are selling windows key at a cheap price. windows 8.1 pro work great! 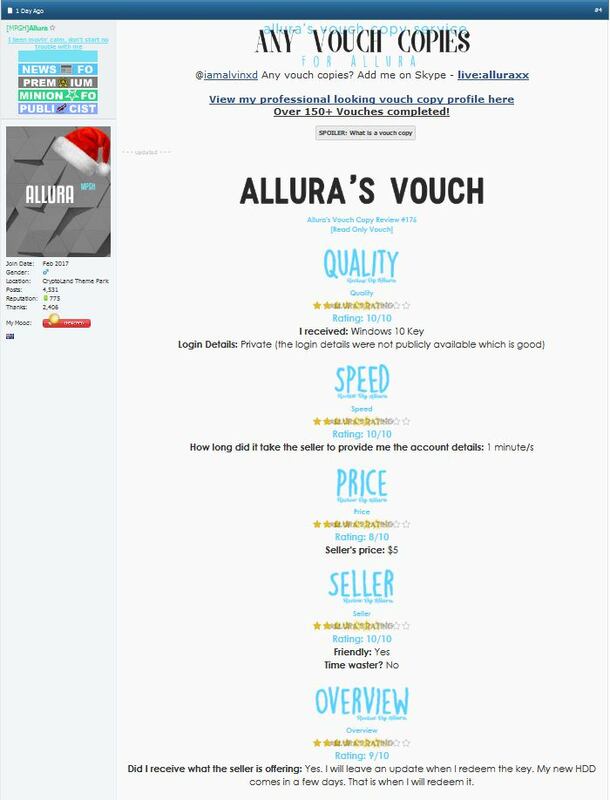 Autobuy shop is now live. And also Office 2019 Pro Plus is available now!